And just like that, it's back to normal. Weird. So weird. 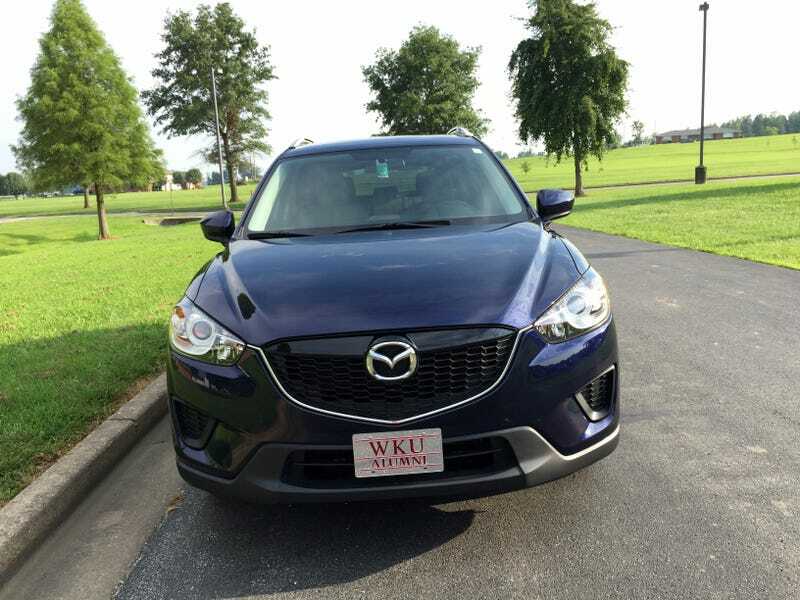 I drove the CX-5 to the gym today and the radio sounds fine. Oh well. Works for me!